Reward your four-legged friends with yummy treats! Treats are one of the best ways to provide positive reinforcement in a pet’s life, and that’s especially true for dog training purposes and rewarding good behavior. 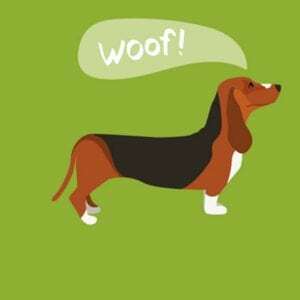 At CitiFid-O, we believe that good behavior should be rewarded with only the best treats. That’s why we stock our shelves with only the tastiest, healthiest, and safest cat and dog treats. In fact, we only carry treats that are high quality and made in America with entirely American products. 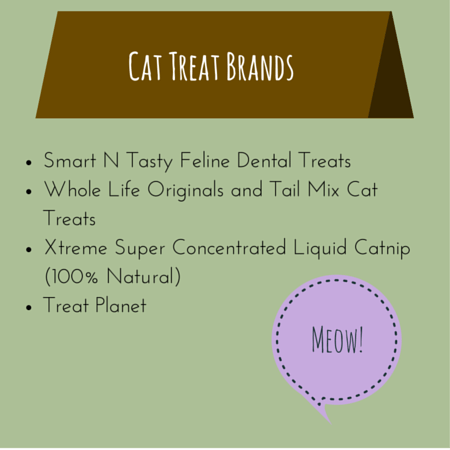 Providing brands you can trust means your pet is consuming ingredients you can trust. Our treats range from grain free dog biscuits and dental care dog bones to catnip toys and lickable treats for your special pets. 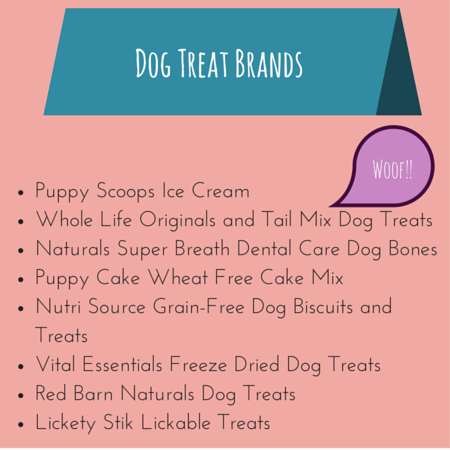 With name brands you love and trust like Puppy Cake, Puppy Scoops, Whole Life, Smart n’ tasty, and Pet Safe, you’ll be able to find rewarding treats even the pickiest eater will love. Next time you’re in downtown Knoxville, bring your favorite furry friend into CitiFid-O to sample select products and discuss treat options, flavors, and additional treat benefits (like dental care)! Whether you’re buying treats for your pet’s birthday, for training, healthy snack options, or affection, we’d love to help you spoil your best friend with the best treats around. And if we don’t have what you’re looking for, we’d be happy to order it.